My God, four years already. Looking back, so much has changed and yet so much hasn't. I'm working both jobs today but wanted to take a moment to acknowledge that my blog turns four today. 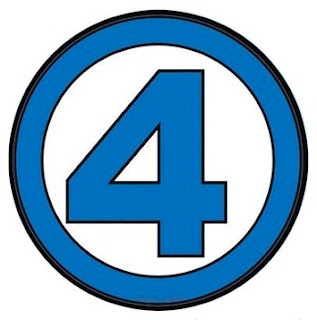 The Fantastic Four's logo. Perfect for this post! I'm so grateful to have a place to express all that needs expressing and to connect with all of you. You are just as much a part of it as I am. Here's to another fantastic four...and beyond. 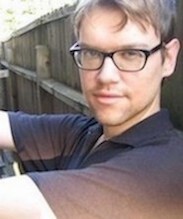 Thanks for sharing your fantastic self with us, Dean! It's been great getting to know you bloggily. You seem like a really nice guy. I hope I've been encouraging. All of your celebratory comments are greatly appreciated!